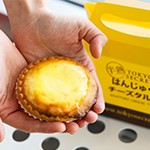 Tokyo Secret Japanese Hanjuku Cheese Tart is now opened in IPC Malaysia! More Japanese dessert to eat after Uncle Tetsu and Chateraise Patiserrie! 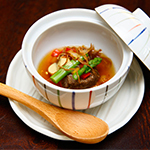 Minori Japanese Restaurant at Royale Chulan Damansara Hotel, Mutiara Damansara is prides for their fine, exquisite Japanese cuisine since opening.